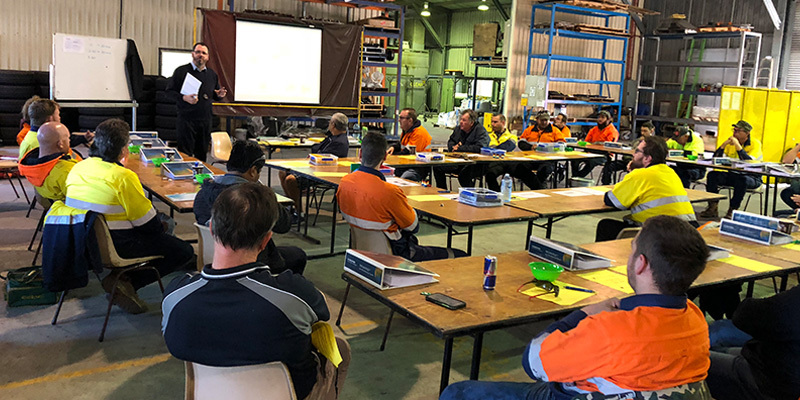 In the last quarter of 2018, the team at Global Manufacturing Group were involved in the Lean Manufacturing Training Day. The course was run by a company called QMI Solutions. We were excited to have them back to once again deliver the Provantage – Lean Manufacturing Program. Throughout the past few months, Maryborough has been working on Drivers cab train doors for a QNGR project. 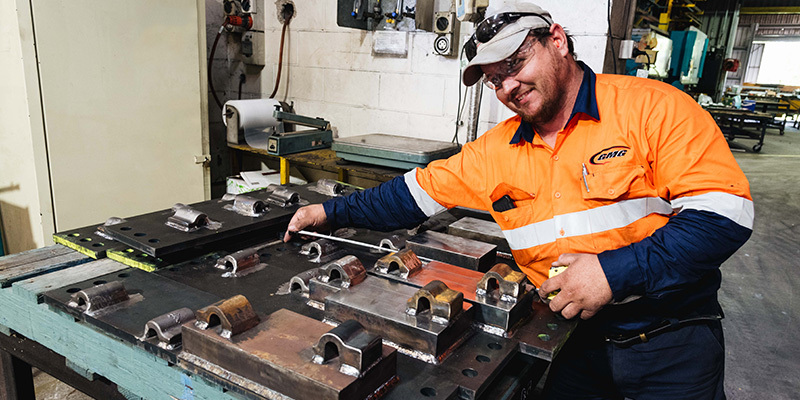 We have been commissioned to make various components and assemblies for a number of Train Car Sets for Bombardier/Queensland Rail. 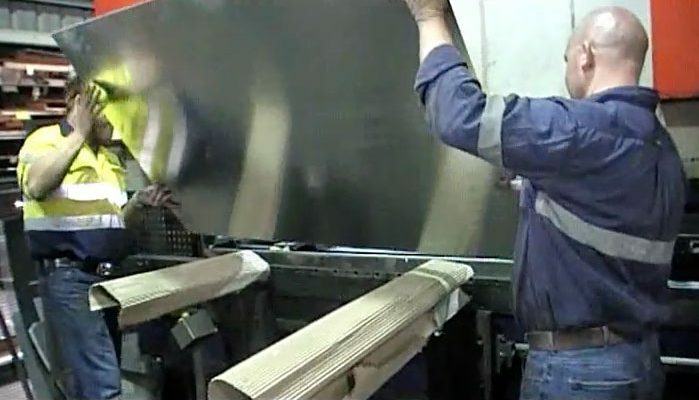 Did you know that GMG specializes in all aspects of general engineering, fabrication and ship repair? 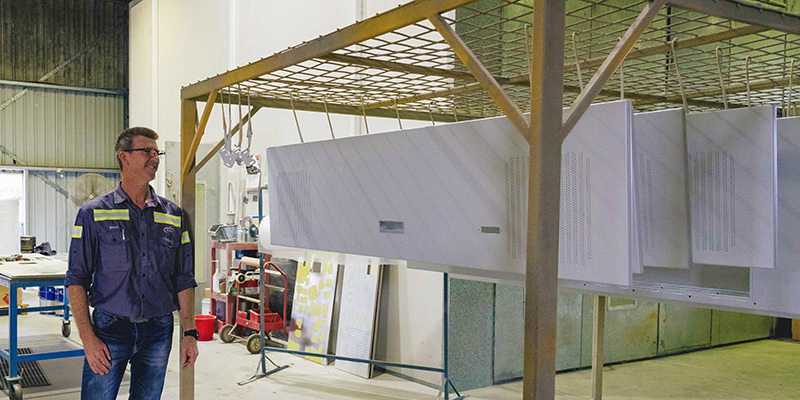 Based out of our Gladstone location, we have the ability to do onsite and workshop fabrication, installation and repairs to your specifications. GMG’s joint venture with Auxilium Systems, commences building of Light Towers for the mining sector. 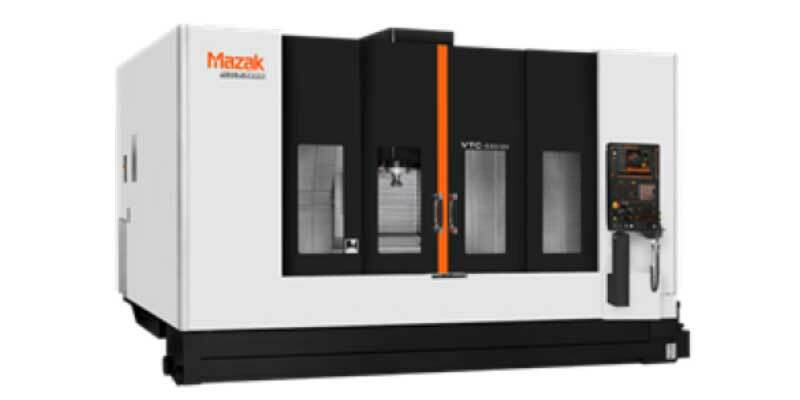 GMG unveils the newest edition to our growing machining capabilities with a brand new MAZAK Smooth VTC530/20. Check out the part 2 video below to see the great unveiling. 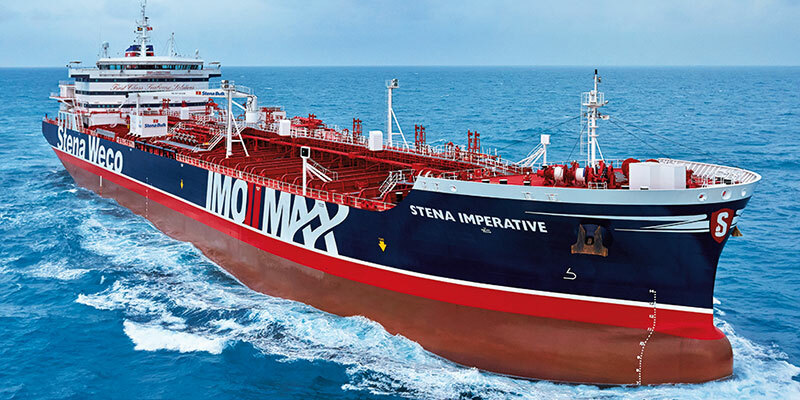 Check out the part 1 video below to see the great unveiling. 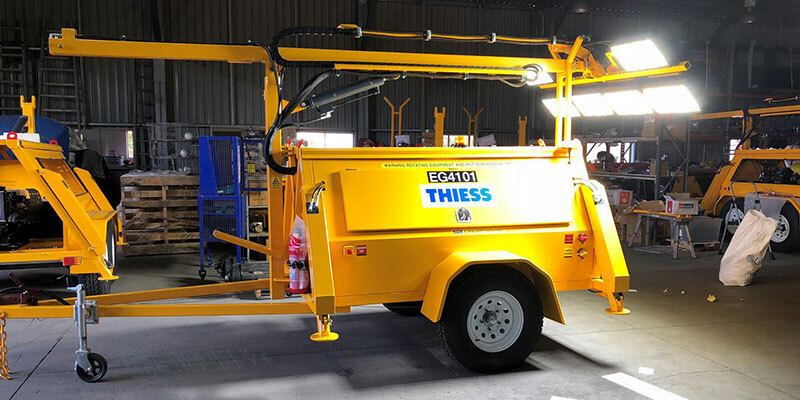 Global Manufacturing Group has diversified into manufacturing 4WD accessories which we mentioned in our previous blog post. 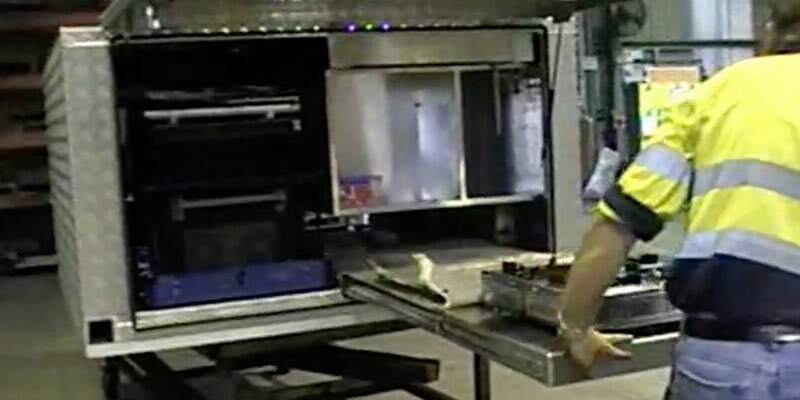 Check out the video below to see what the finished canopy looked like. Global Manufacturing Group has recently jumped into manufacturing 4WD accessories. 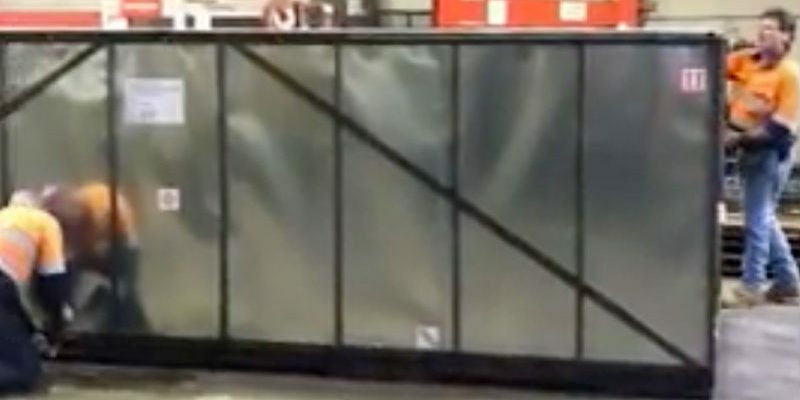 Check out the video below that shows how we manufactured a new 4WD canopy. 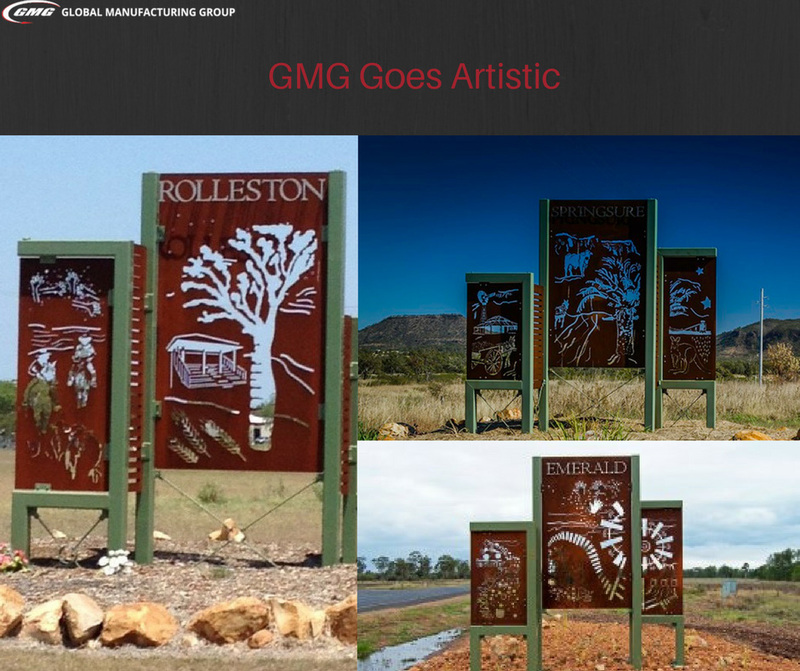 GMG got artistic recently and manufactured city entrance signs for Rolleston, Springsure and Emerald in Queensland. 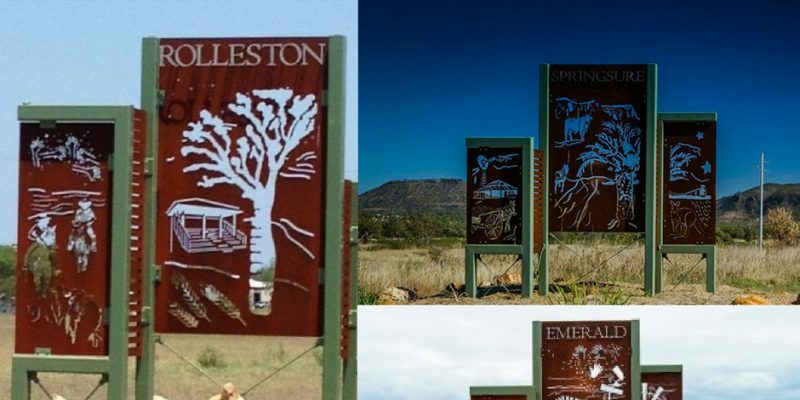 These signs were manufactured for the Central Highlands Regional Council. Let us know what you think of the new city signs in the comments!